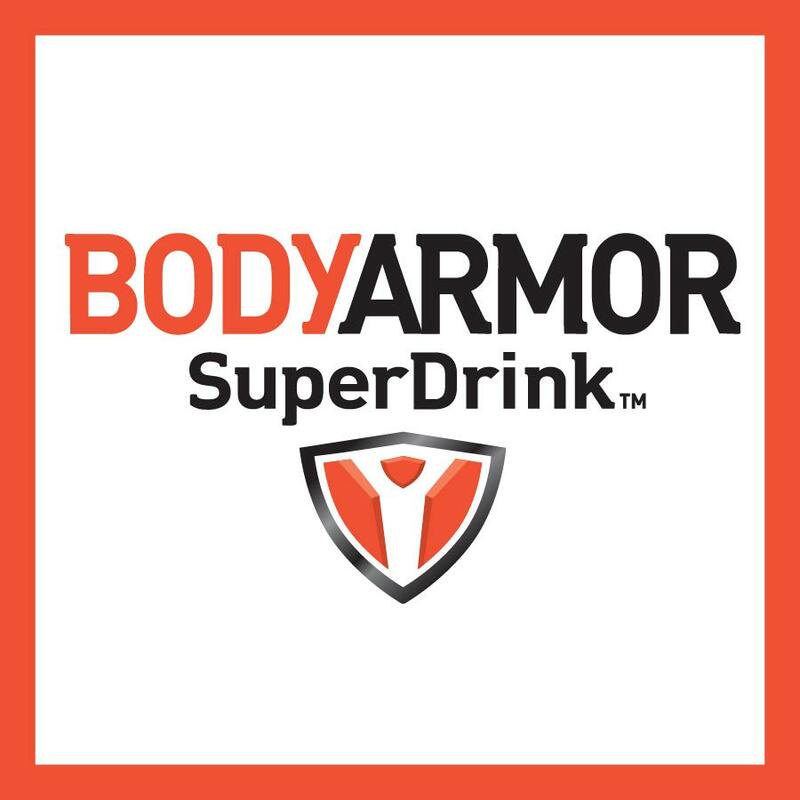 I was given the opportunity to review BodyArmor Super Drink. I have always been a sports drink drinker. My hubby not so much. His drink of choice was plain water. 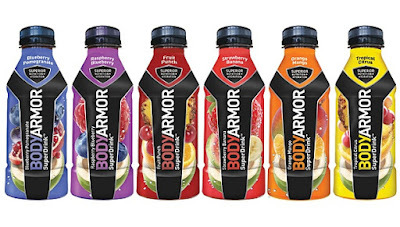 Well BodyArmor has changed his mind. He is hooked on BodyArmor. 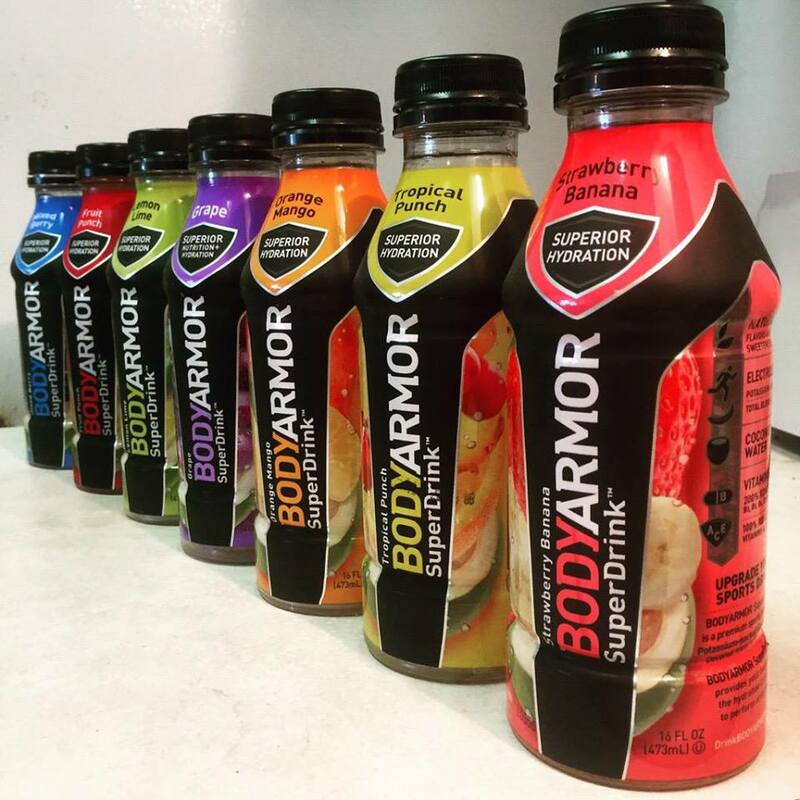 BodyArmor not only taste delicious it is also good for you. My favorite is Orange Mango and my hubby's favorite is Mixed Berry. While shopping at Costco today we were surprised that did not carry BodyArmor. On my way out I filled out a suggestion card. 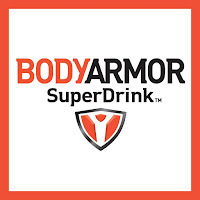 I told them that BodyArmor Super Drink is excellent and that it would be a great addition to their product line. Thank goodness for Meier's they carry BodyArmor. They are on sale 2 bottles for $3.00 at Meier's. 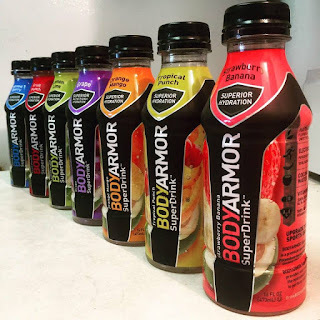 I used the $1.00 off coupon available HERE so I got my Body Armor for $1.00 a bottle. Definitely checking it out! Thank you for sharing it! I've been looking for new options for a sport drink after my workouts! These sound tasty. I love all the different flavors offered such as strawberry banana! 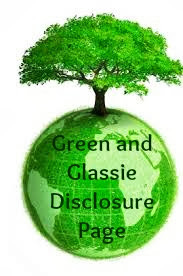 I have heard about these a couple times lately-I really like that they aren't full of junk! They sound yummy! I have not heard of these yet, but will look for them,Orange Mango sounds great . I haven't heard of these but I'm going to be on the look out for them. My oldest plays travel ball and we always need great tasting ways to keep him hydrated. I haven't heard of this drink before will have to check it out for son. Thanks for the info Deb. My sons love sports drinks so we will for sure try this one. This is the first time I've heard of this drink and I think it's pretty cool that it's made with natural flavors and sweeteners. I'll have to give it a try! I have purchased these before and love that they are no full of artificial ingredients. I'm not a huge sports drink fan... my hubby loves them but I enjoy a fruit smoothie after a work out. Will share this with him though..we are always looking for healthier choices. My kids LOVE these! I am so glad my local grocery store is finally selling them, such a better alternative than the sugary drinks! Living at altitude we have to think about hydrating all the time. Water gets boring so options like this are always welcome! Love that this drink is all natural with vitamins! Much better for you than the other sports drinks available!! That's a great selling point for me too, MJ. I'd try these drinks. I exercise quite often and there are plenty of times I feel depleted and dehydrated. An all natural sports drink would be perfect. Strawberry Banana is my favorite! I am always looking for new drinks. 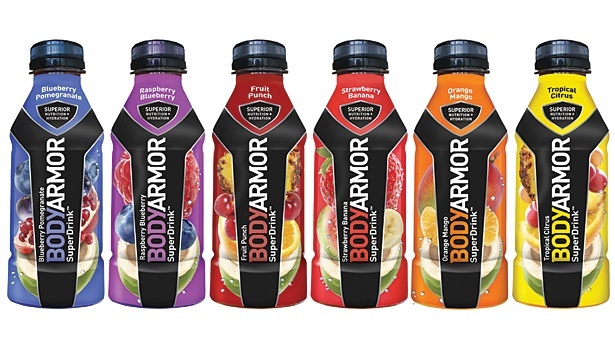 I just looked up Body Armor and found out it is sold in my town. I'll look for the Tropical Punch tomorrow. It appears to be healthy and refreshing, based on the ingredients. My husband is always on the look out for new sports drinks, will have to tell him about these and add it to the shopping list. I've heard so much about this one, but haven't tried it yet. I do love the fact that they have coconut water flavor - my fav! I have not tried these yet but the Strawberry banana one looks really yummy! I'll have to check this out. This is good to know with all of the sports starting up again. My kids are on a few sports teams now that school is back in session, and I worry about dehydration a lot. I think maybe we will try these out over the traditions sports drinks we usually buy.